Just released the video for the song “Angels” Vinski Music featuring vocalist Mateusz Kratwurst. Krzysztof Blas recorded guitars for this song . Krzysztof Blas uses an amplifying system for acoustic guitars made by Analog Sound ! Krzysztof Blas has joined the group of satisfied users of an excellent amplifying system for acoustic guitars, made by a polish Analog Sound company. 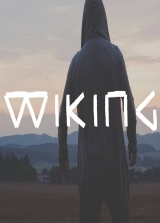 Krzysztof Błaś has recorded guitar tracks for a song Desert island performed by WIKING feat. TRYCJATOR. 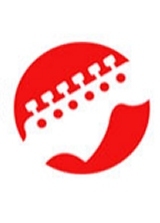 Infogitara.pl is the largest guitar portal in Poland and a part of infomusic.pl. Krzysztof Blas, whose articles have been published for many years at infomusic.pl now is an editor in chief of the new portal dedicated to all guitar lovers. EGOguitar introduced Krzysztof Blas signature model ! The Italian company Marconi Lab, the manufacturer of innovative EGO guitar has released Krzysztof Blas signature model! It can now be purchased directly from the company. 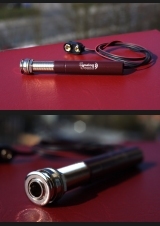 Root Vintage Drive – a new weapon in the weaponry arsenal of Krzysztof Blas! Krzysztof Blas joined to Root Vintage Drive family members! 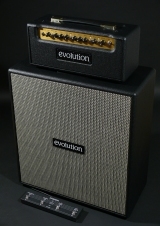 Krzysztof Blas uses innovative Evolution Amps on stage and in the studio – the set consisting of Amber 40 amplifier and 2x12Diagonal cabinet. ” Guitar solos in different styles ” – a new guitar method avaible in stores! ” Guitar solos in different styles ” is a multimedia method for advanced guitarists written by Krzysztof Blas , which has just hit the music stores and bookstores throughout the country ! 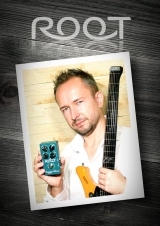 Krzysztof Blas has became endorser of the legendary D’Angelico guitars! 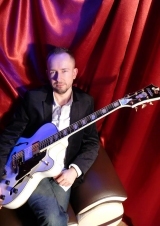 Krzysztof Blas has became an endorser of the legendary D’Angelico guitars. He plays a white D’Angelico EX-DH model. 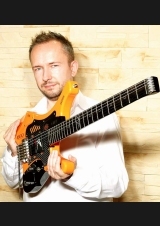 Krzysztof was approved to D’Angelico family together with Michal Kowalonek by Steve Pisani – the company owner. 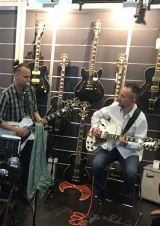 Krzysztof Blas and Michal Kowalonek (bands: Myslovitz, Snowman) appeared 08.04.2016. at Musikmesse in Frankfurt. They played a short gig on stage at the legendary D’Angelico guitars booth.